It’s officially the holiday season, ladies. I know a lot of us are excited to check out this year’s Christmas bazaars. And I know that many of us are too busy to spend hours on the Internet — or on the road — looking for a good one. 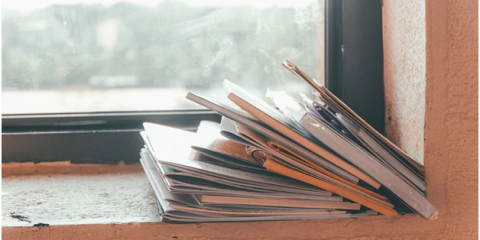 So here’s a list of some of the best bazaars you should check out right now. 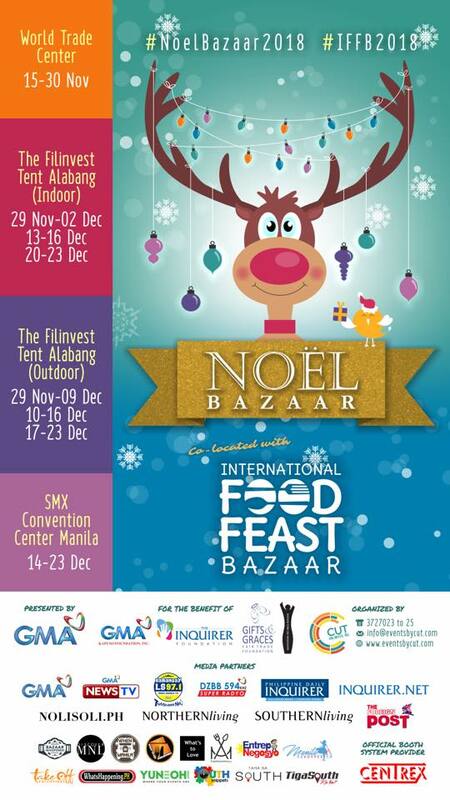 Visit the Filinvest Tent anytime from November 23 to 25. 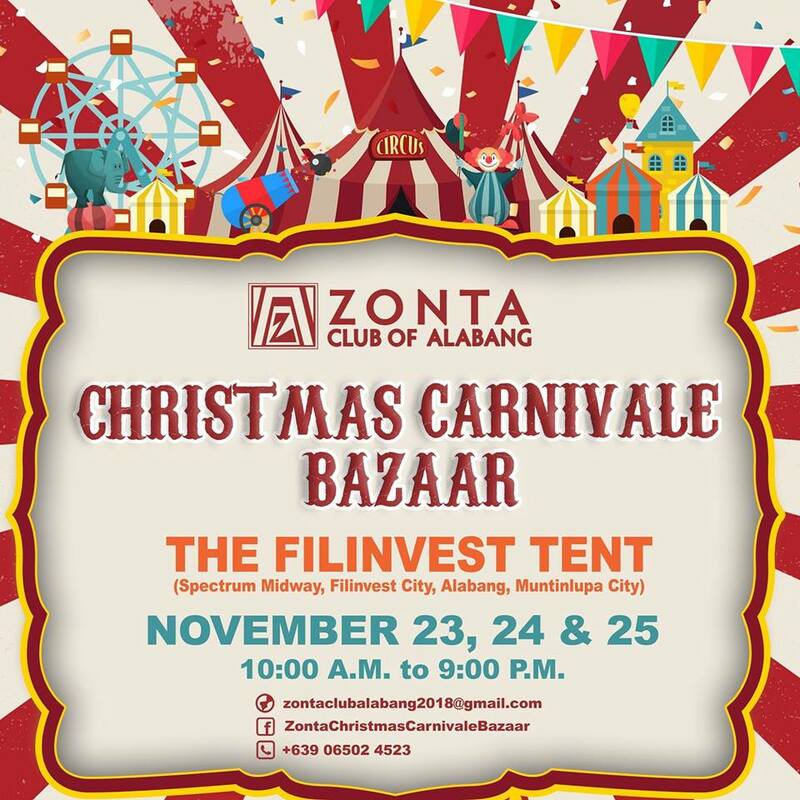 The Zonta Club of Alabang (ZCA) proudly presents the “Christmas Carnivale Bazaar,” which will open on November 23, 24, and 25 from 11 am to 9 pm at the Filinvest Tent (Spectrum Midway, Filinvest City, Alabang). It is a fundraising bazaar that helps various ZCA charity projects. Drop by for great food, fashion, crafts, and homeware — it even has an outdoor Kiddie Carnivale area to complete the festive theme of the bazaar. Entrance is free but bring eco-friendly bags with you because the bazaar is plastic free! 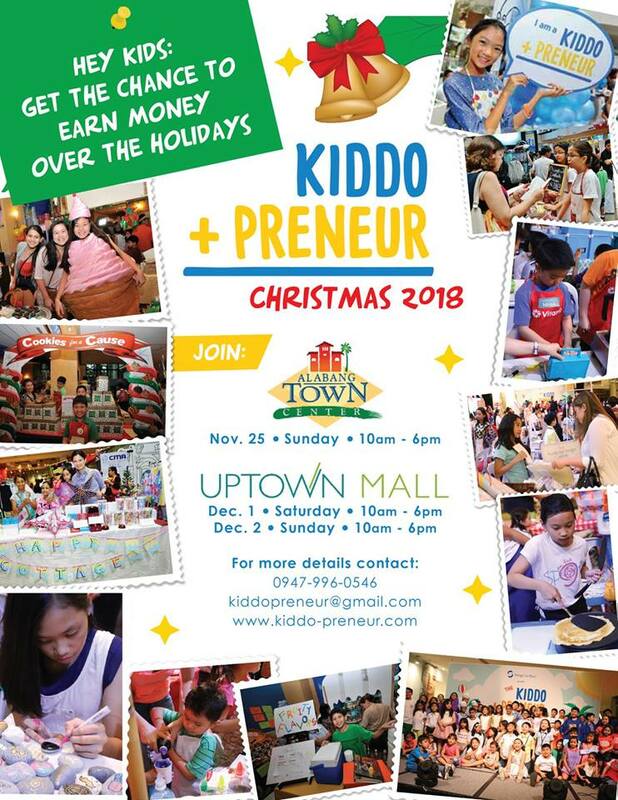 Kids are taking over Alabang Town Center on November 25 and Uptown Mall on December 1 and 2 for the “Kiddopreneur Christmas 2018” bazaar. 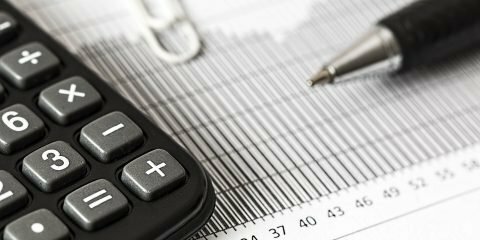 The bazaar aims to teach children how to manage a business — why not visit and contribute to their learning experience? Visit the bazaar anytime between 10 am and 6 pm to check out food, homegrown products, and other products and services that cater to the entire family. According to the event’s Facebook page, the young vendors will not be selling shoes, clothes, and any high-value item that go beyond P 5,000. 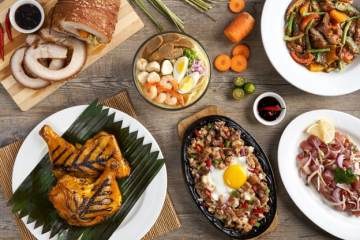 Do some Christmas shopping and have a feast! Visit the bazaar and check out the GMA celebrity ukay-ukay auction as well as an array of clothing, fashion accessories, home décor, gifts, and novelty items from local entrepreneurs. Enjoy international cuisine while you’re at it! 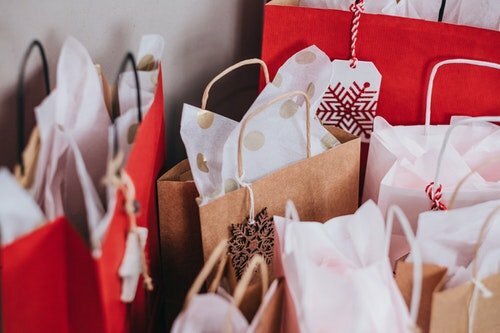 Check out great gift ideas in this Christmas bazaar. 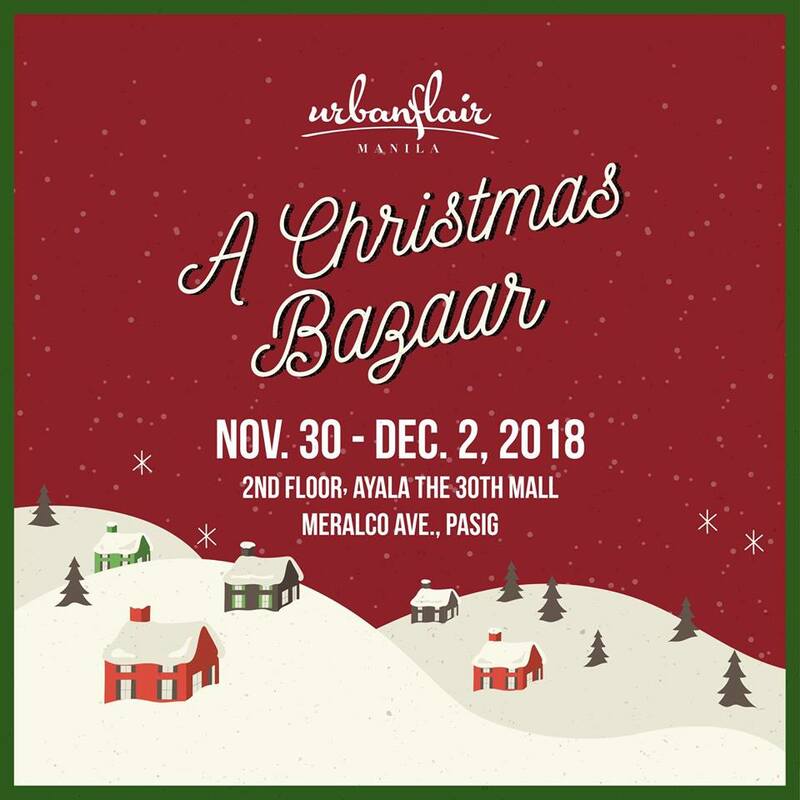 Ayala the 30th Mall invites everyone to “Urbanflair Manila,” a Christmas bazaar happening on November 30 to December 2. The bazaar features great gift ideas that your loved ones will surely appreciate and accept with a full heart. Last year, the bazaar featured local products, trendy clothes, artsy knick knacks, pet trinkets, leather craft, gemstones, and many more. Check out what it has to offer this time around! Kick back, relax, and enjoy the long weekend. “Santa’s Attic” is a three-day Christmas bazaar happening on November 30 to December 2 at Ayala Malls Fairview Terraces. If you live in the northern part of the metro, then this is a great place for you to relax and unwind with your loved ones on the weekend. The concessionaires have great food, exciting games, and attractions in store for you. Check them out during the long weekend! See what the world has to offer this Christmas. 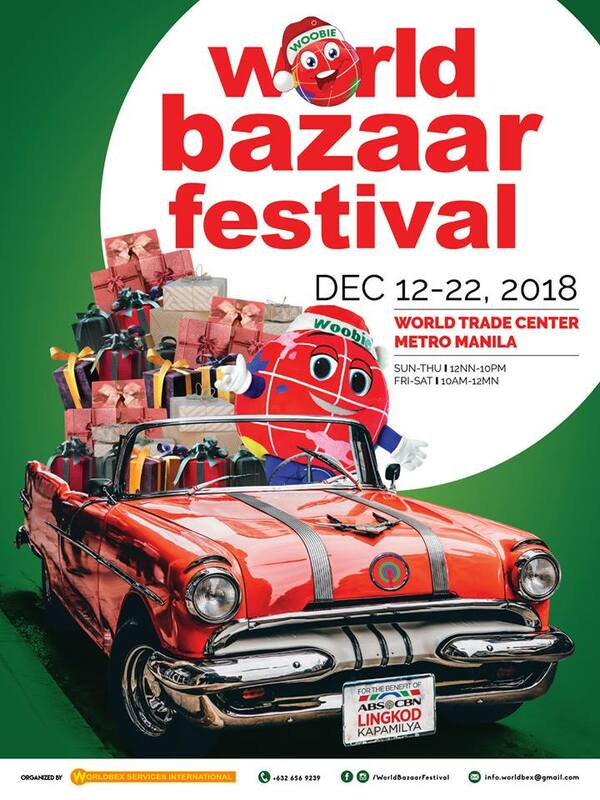 Will Christmas bazaar hopping be complete without a trip to the “World Bazaar Festival” at the World Trade Center? Happening on December 12 to 22 2018, the annual charity bazaar features a diverse range of products that echo the yuletide season’s spirit of gift giving. 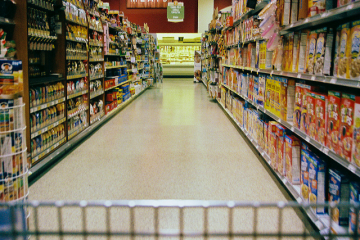 Brace yourself for thousands of other shoppers looking around for the perfect Christmas gift. 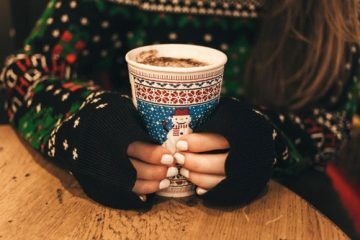 Your efforts will be worth all the fashion items, lifestyle products, and novelty goods that you will discover, though. Maybe we’ll even bump into each other there! You should seriously consider going to the tiangge at Taytay, Rizal. Not only is it one of the best places to find ukay gems; it is also home to RTW items that you can get at low prices. A lot of the clothes we see in bazaars across the metro — including Divisoria, Greenhills, and Baclaran — actually come from here. And the best part is the bazaar is open all year round. Taytay is the Garments Capital of the Philippines and its Municipal Tiangge is definitely something to explore if you’re on a budget but would like to buy something stylish this Christmas. Visit the night market if you want to catch freshly delivered designs and stocks. 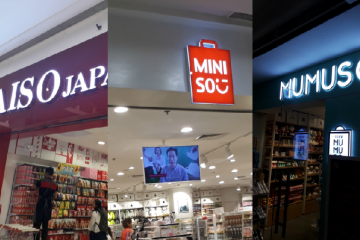 Do any of these bazaars call out to the shopaholic in you? In which one will we bump into each other? A writer and lyricist with dreams taller than herself.